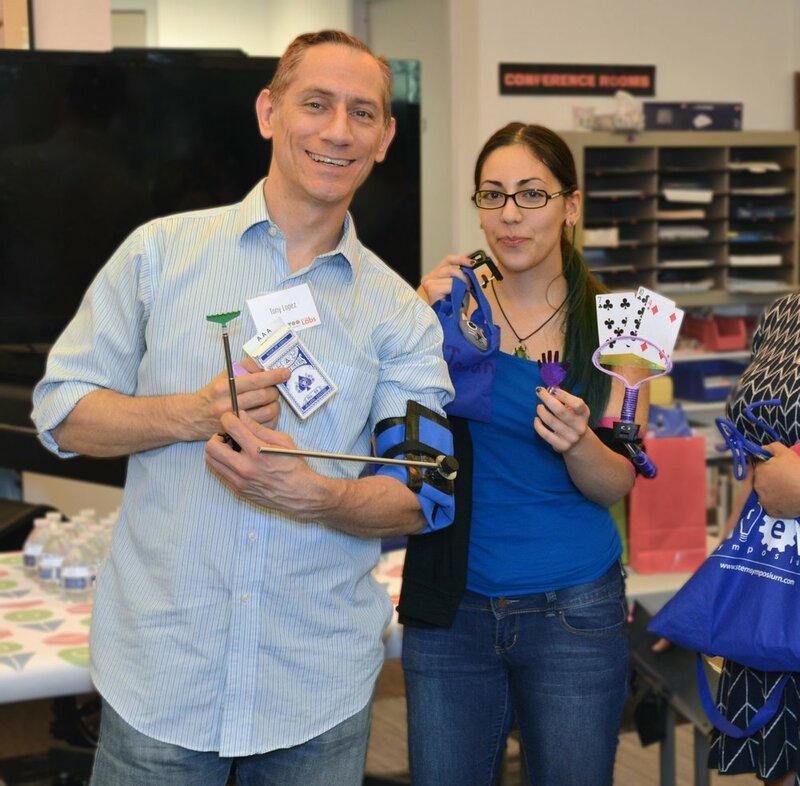 On September 14, makers, designers, developers and engineers will converge at Nova Labs to connect with those who have disabilities (aka. 'Need-Knowers') to develop technological solutions for everyday challenges. Working together in a 72 hour Make-a-thon, teams will develop affordable solutions to specific challenges, resulting in working prototypes.